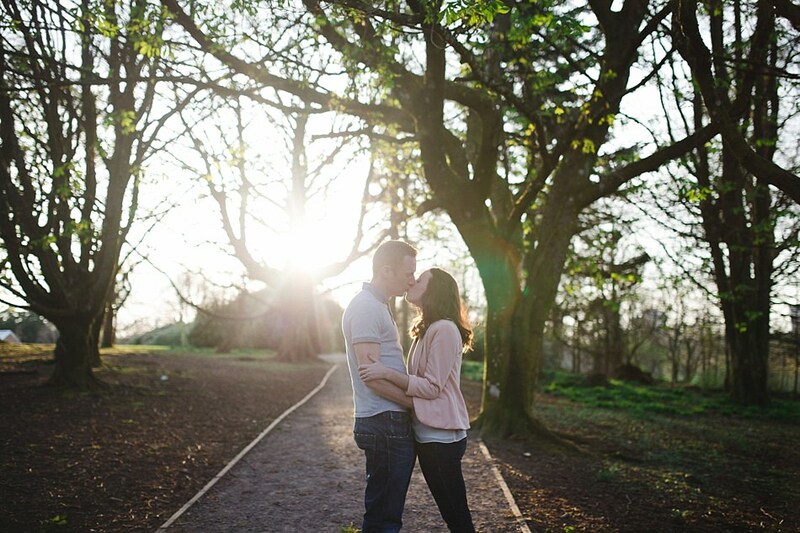 Golden hour for this engagement shoot in Calderglen Park! 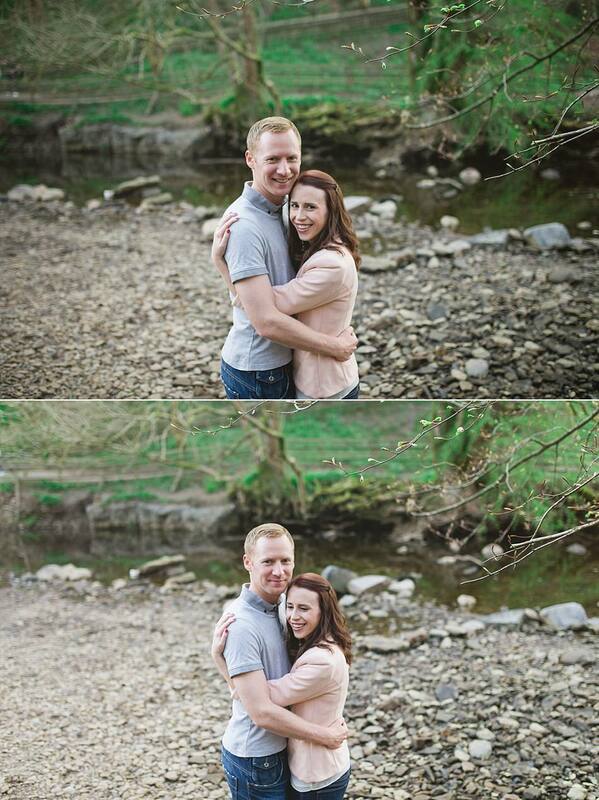 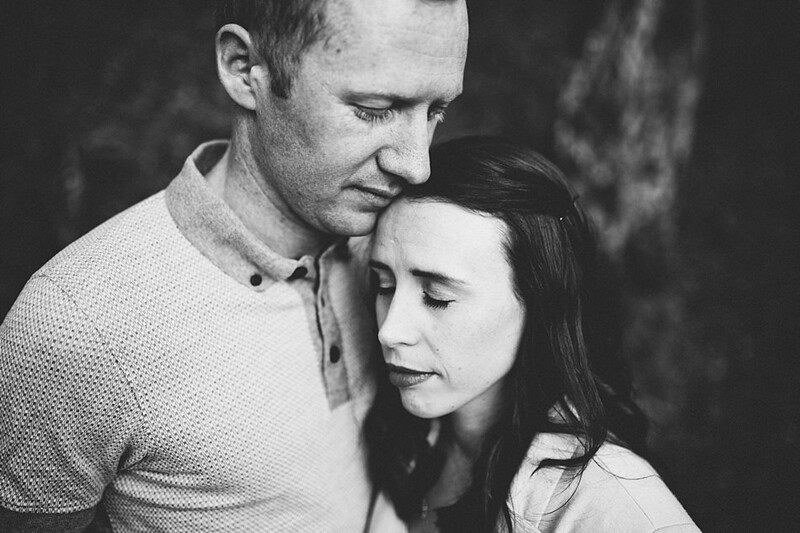 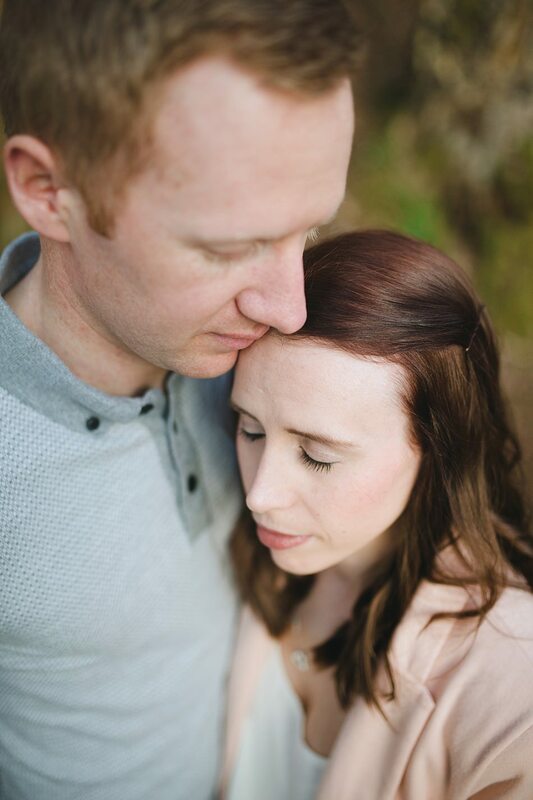 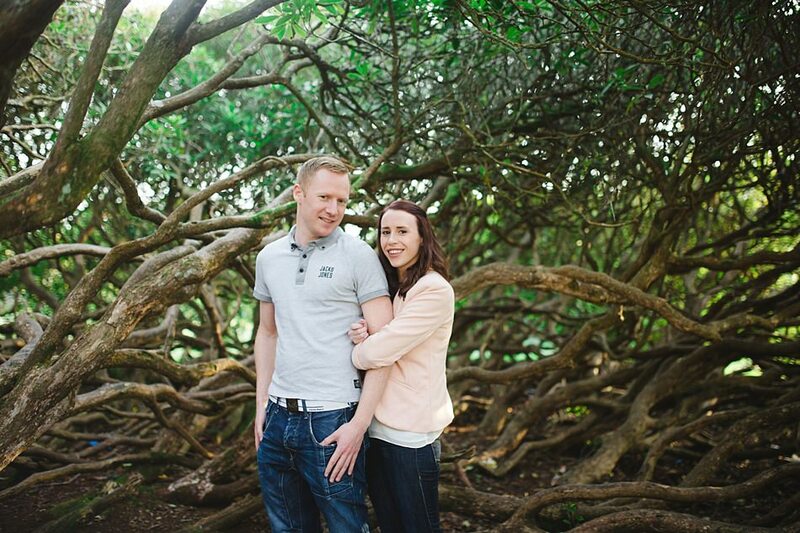 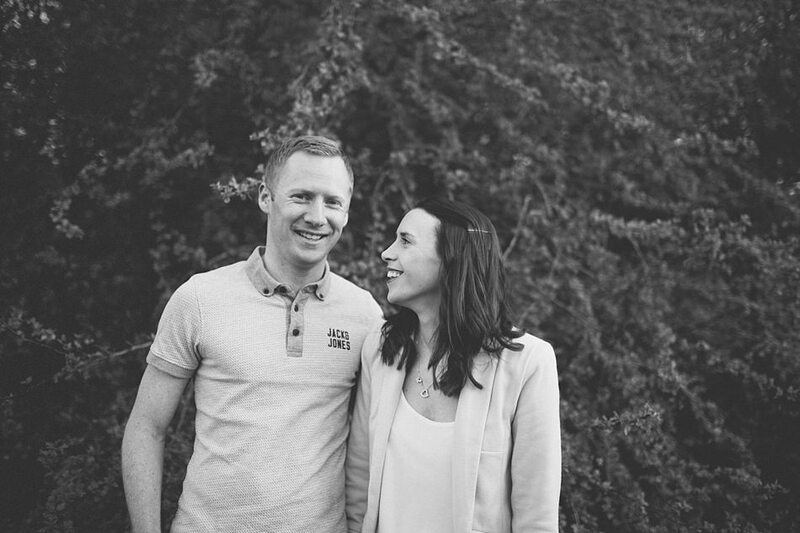 Could not have asked for lovelier light to capture these images of Louise and Graham. 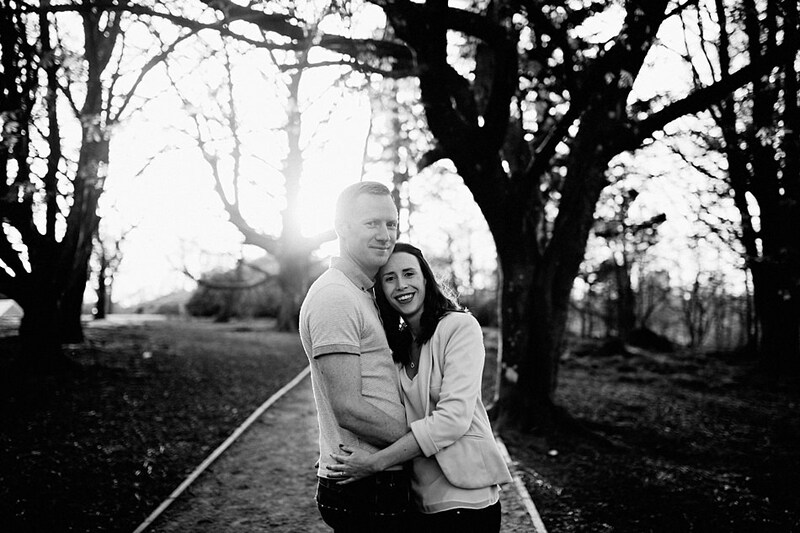 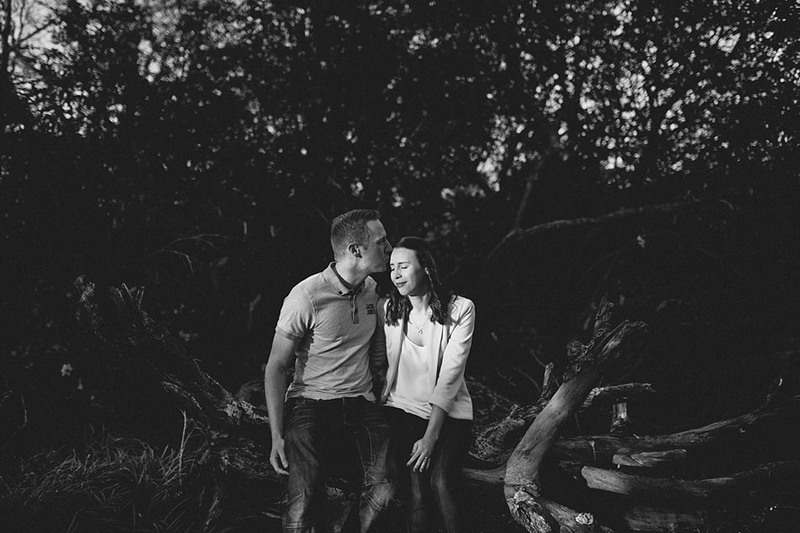 A walk through the park, taking photos and chatting away about their wedding at Brig o’ Doon which we shot in July last year…a most lovely way to spend an evening!